We have Cloud Hosting solutions for just about any situation whether it be for personal use, business, or enterprise level hosting. Find a plan that is right for you and experience the power and sheer reliability of our hosting services. Now you can test drive any cloud hosting plan of your choice absolutely free for 30 days with no obligation to purchase for any reason. 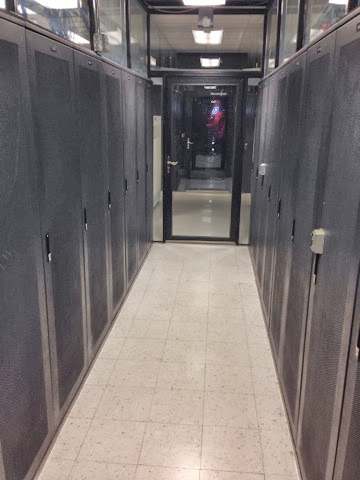 Our network infrastructure is housed within the largest and most sophisticated Data Center in Michigan. Is your website performing slowly? 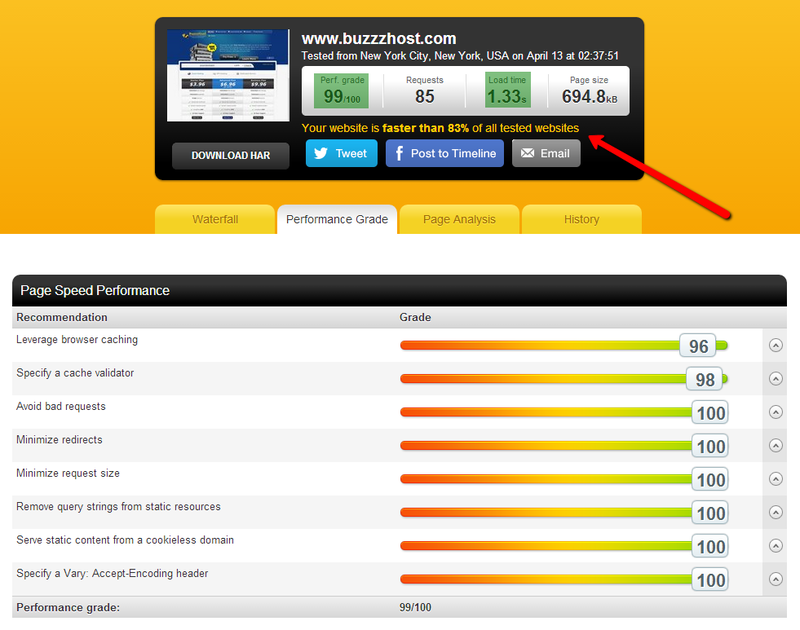 Get your website BUZZZIN with Buzzz Host. A poor performing website can really hurt your website's 'Page Ranking' throughout the top search engines. Website's that have performance issues may be greatly penalized within the internet because of this. Learn how our experts can get your website back on track with our simple and easy 'Website Optimization' services. Click Here to get started with the process. We're happy to announce that we have released a brand new selection of VPS Servers. Now featuring Xen, Kvm, and OpenVZ technologies. Get your VPS Server today!